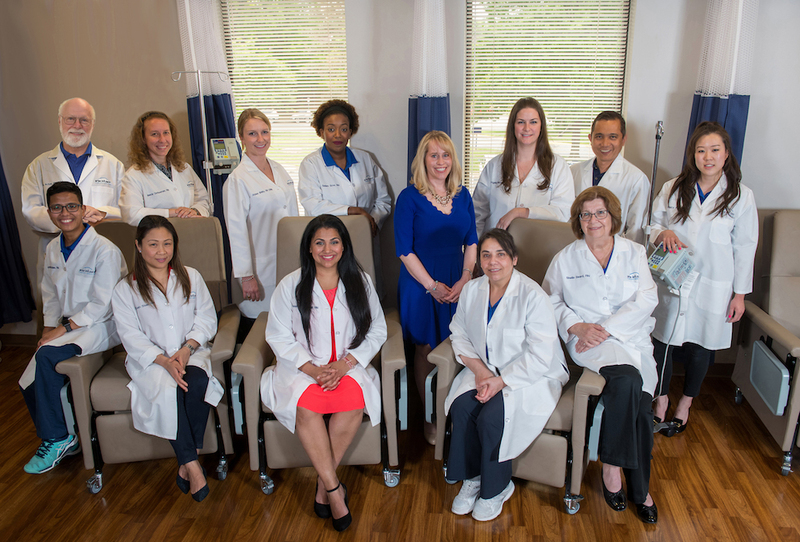 The Arise Infusion therapy team has long been at the forefront of caring for patients with complex autoimmune and inflammatory conditions. Our patients appreciate the expert care and comfortable surroundings offered at our state-of-the-art-centers which are conveniently located throughout the Washington D.C. metropolitan area and central Maryland. Arise provides an outpatient infusion experience that is more convenient and less costly than hospital-based services. We are the preferred choice for referring providers with the care of their patients living with conditions such as inflammatory bowel disease, multiple sclerosis and autoimmune neurologic conditions, inflammatory arthritis, inflammatory skin conditions, osteoporosis, and asthma. ARISE infusion therapy services is a compassionate health care team dedicated to patient safety and satisfaction. We specialize in the treatment of inflammatory conditions and osteoporosis with advanced biologic therapies. Our mission is to provide a comfortable and friendly environment for patients to receive their intravenous or injectable medical therapy. 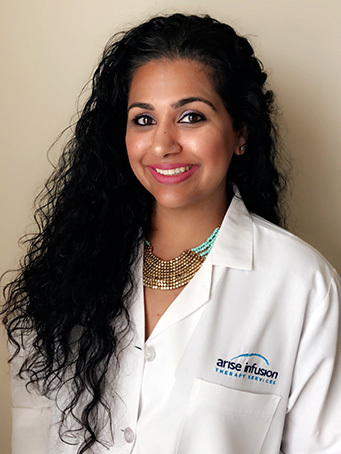 Monisha Rani Sharma, RN, completed her Bachelors of Science in Nursing in 2002 from the University of Maryland. 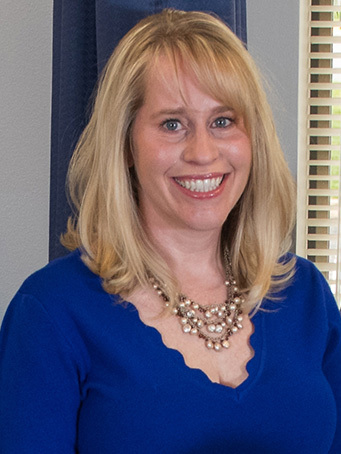 She worked for several years at Holy Cross Hospital before joining the ARISE Infusion Therapy Services team in 2007 as an infusion staff nurse. In 2017, Monisha proudly took on the role of the clinical director. She is committed to ensuring a safe and high-quality infusion experience for all ARISE patients. Monisha is an active member of the Rheumatology Nurses Society and the Infusion Nurses Society. She is in the process of obtaining the distinction of CRNI (Certified Registered Nurse of Infusion) to complement her leadership role with the Arise clinical team. Each of our facilities are staffed by specially trained registered nurses who are ACLS certified and operate under the supervision of board certified physicians. Physicians are on-call after hours for any infusion related questions. The primary responsibility of our infusion nurses is promoting patient safety and managing of each patient’s well being. Each of our nurses has a strong understanding of biologic medications and disease states, and clinical expertise in medication administration. Nurses meticulous monitoring our patients for any adverse event. Patient monitoring occurs during the entire infusion process to screen for any signs of infections, any adverse effects and how a patient actually responds to the biologic therapy. Each nurse understands manufacturer recommendations for handling, preparation, and administration of the different biologic medications. This also includes any requirements for premedication and special delivery equipment. Infusion rates, volume, duration, and frequencies can differ not only for individual medications but also for specific disease indications. Our centers utilize infusion pumps for programming medication dose and delivery rates that help to prevent medication errors that may lead to patient harm. Each of our centers have onsite equipment in the event of an emergency. An integral component of a successful treatment plan includes patient education that provides psychosocial support, eliminates any misconceptions, and improves treatment compliance. Each of our nurses engage in topics of discussion that include: treatment schedules, potential adverse reactions, reimbursement concerns, disease processes, treatment options, and methods to promote better quality of life.